The most important factor for success with a local company in San Diego is Local SEO. San Diego SEO services are vital for getting your company into Google’s map results sometimes called the ”local pack” or “map pack.” These entries get featured near the top of the local search results. San Diego local searches lead to sales. 61% of all local searches result in a purchase. If the customer is using their phone the percentage is even higher. Setting up a website and citations like Yelp and YellowPages is a necessity. Every week you don’t do Local Search Engine Optimization you are losing clients to competitors. When people in San Diego search for local companies, do you want them finding you or your competitors? Contact Local SEO Company, and we make sure they see your company on page one. Hire us to get more business in San Diego, California! How does our company manage SEO Services in San Diego? 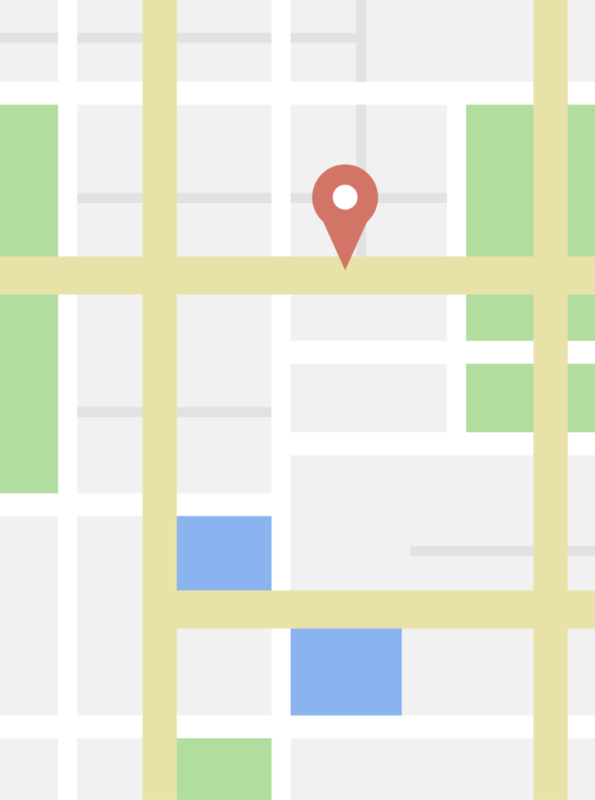 Will Local SEO work for my business in San Diego? Yes, local SEO is a great way to get business. It takes a lot of effort and time to rank a company properly for local results. Local search results depend on prominence, which is a measure of how well known and trusted your company is in San Diego and the surrounding area. 1. Citations/Listings – These are mentions of your company that contain your company name, address, and phone number. These start with Google My Business, Yelp, Local.com, and 48 total listings. The core citations needed to get good rankings locally are made up of those 48 sites, however there are about 125 more that you should have created and managed to get the best ranks possible. 2. Customer Reviews – Reviews convince users that your service or product is great. Experts estimate 82% of searchers looking for local companies rely on reviews to help make their decisions. Search engines know this, and because the search engines are focused on better user experience, they use the number of positive reviews to develop better search results. The right San Diego SEO company will help you get and manage positive reviews for your business listings online. 3. Links – Links have been the root of successful search engine optimization campaigns for over a decade, and thats not going to change anytime soon. You still need quality backlinks that are relevant to your website to rank high in the search results. Local businesses need good links from strong local groups like the San Diego Chamber of Commerce or local networking groups like BNI. Here at Local SEO Company, we create and manage your listings for you. We also help you gather reviews and make sure they are placed on the best profiles to drive in new business. In addition to everything else we do as search engine optimization specialists, we also build the highest quality and most relevant backlinks we can for your business every month. Signup today, SEO in San Diego starts tomorrow! What is Search Engine Optimization? SEO is art when practiced by experts. It is the art of on-site and off-site work to get a site ranking high in search engines like Google. With a great SEO team working for you, your business will rank and the traffic to your website will turn into sales. Search Engine Optimization used to be all about outsmarting the search engines employees, and the software they program. That was the beginning, and it has been decades since that was the right way to do this work. Over the past 10 years, Google’s engineers have made their algorithms rank websites that are easier for customers to use and more functional. They want you to create sites and written content for your users, not for the search engine. If your first goal is to get high rankings, they can tell. The most important thing you should learn in this industry is that we will never be smarter than the engineers these companies hire for millions of dollars to write their algorithms. So we have learned to stop fighting them and start working with them. Having your website seen by searchers is the easiest way to get new sales today. Can you recall ever using a real phone book? Most people can’t. People exclusively use Google, Bing, or Yahoo. When SEO is implemented correctly, the visitors it drives to your website will be targeted and very valuable. If the SEO work on your site isn’t done at all, or worse it’s done wrong; then you’re losing potential customers. Without the right plan for Local Search Engine Optimization in San Diego you are giving up business to your competitors. This industry changes every few months, the search engines are always getting better. We are asked about short-term contracts frequently. The only answer here is, of course, no we shouldn’t do 1 month or 2. It isn’t going to be enough time for a website to get and hold on to long-term ranks, especially on the first page of Google. We do work every month for every one of our customers because it is essential to win and maintain the keywords and traffic they need to grow their businesses. We put up tips on our site, specifically on our SEO blog. 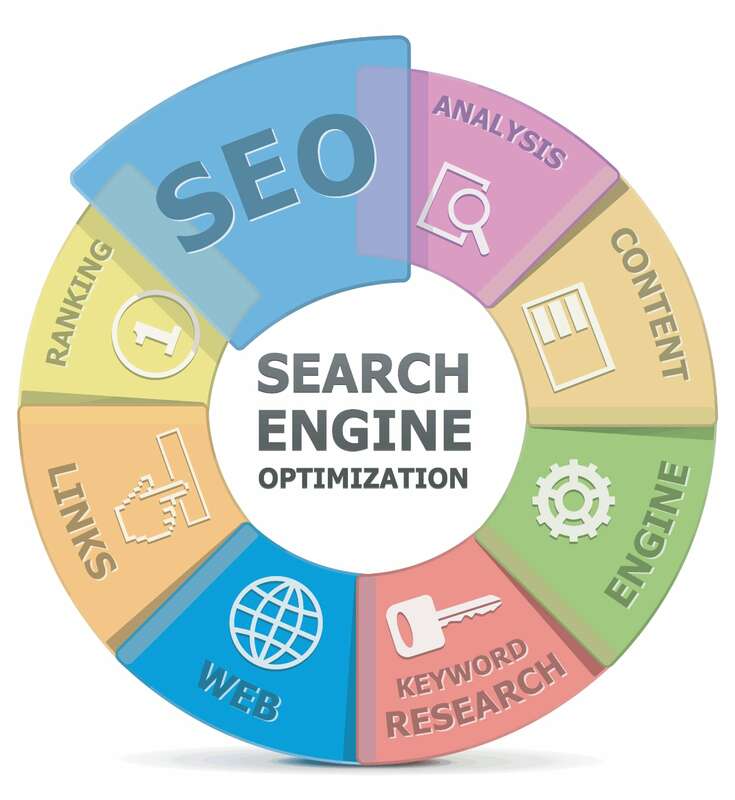 If anyone feels up to the task of doing their own search engine optimization we wish them all the success in the world. But most entrepreneurs in San Diego are too busy running their businesses to give the necessary amount of time to their websites. That’s where Local SEO Company comes in, if you don’t have the time to do it right, hire us and we will get it all done for you! Your website is our business if you get more customers we keep happy clients. We are extremely motivated and can’t wait to start. Get started with us today for local San Diego SEO Services. How Can Local SEO Company Grow your San Diego Business? We have been creating websites since the early 90s and optimizing them for search engines before SEO was a term people used. Our experience will deliver your company results. Every morning we spend reading up on the latest news in our industry including changes to the search engines or new software that might help us rank your sites faster. This commitment to excellence makes sure you are getting the best work possible. We have helped every business niche, from non-profits to large multi-national conglomerates and back to little stores on Main St. We love our jobs, and wouldn’t want to be doing anything else. You will see this when working with us. 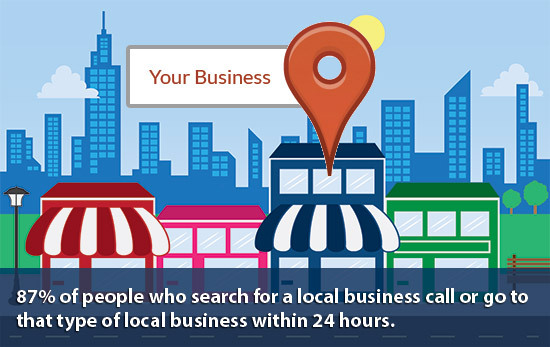 Only 44% of the local company profiles on Google My Business, the local entries in the search results on the map, are claimed and maintained by their owners. The rest were created automatically and not optimized. This means most of the competition haven’t claimed their profiles. In nearly every industry, in almost every city, search engine optimization will get you to the first page of results with the right size budget. If your competitors have done the basics and claimed their profiles, and maybe even done a little on-site of their website, you can still move ahead of them quickly by hiring an experienced SEO company like ours. Search engines change their ranking factors a few times a year, your competitors will fall behind while you’re kept up to date with the latest ranking factors and trends. That leads to more sales for you. With simple, affordable SEO pricing we know you won’t find a better deal on SEO. With years of experience, and work in the field, we will get your website ranked and your business more paying customers. Local SEO in San Diego, National SEO, Google Analytics, Content Creation, Backlink Creation, and More.